Living a life in nearly year-round sunshine may be an attractive prospect for many Canadians. However, those who decide to pursue that reality may find it closer than they think. 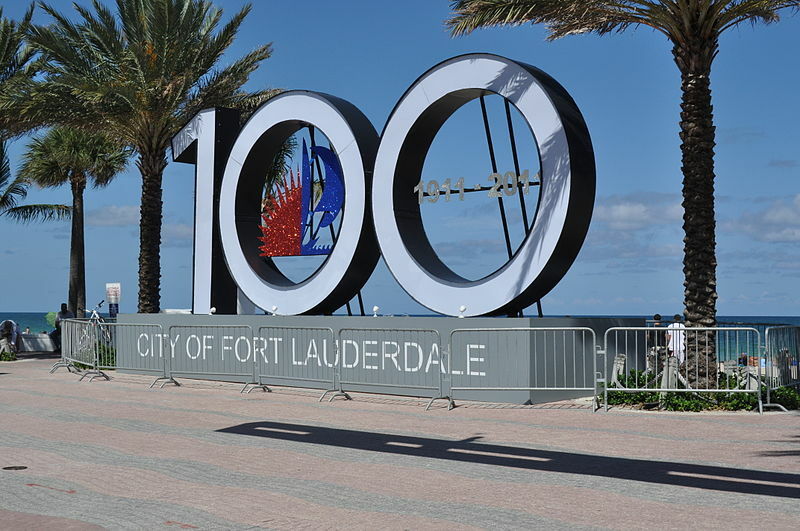 Fort Lauderdale is a very popular tourist attraction in Florida as well as home to many locals. When you have decided to become one of them, you could use a Fort Lauderdale relocation guide in order to help you out in case anything goes wrong with your move. 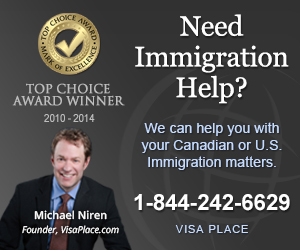 Sites such as Canuck Abroad offer resources for those who have problems such as immigration issues when they decide to leave the country. Immigration issues can occur at any time and can happen to anyone, so it is best to have a source on hand that can give you the information you need in order to get through any incident. Moving is already a stressful process, but you can make it somewhat easier knowing you have a resource to turn to should anything not go as planned. While you are finding a resource to help you prepare for the unexpected, you should also look for a source to help you with the actual planning as well. You will want to know about the neighborhoods and the types of people who usually live there so that you can find something suitable to your lifestyle. The Chula Vista Isles are one of the neighborhoods that feature a diverse array of people from various backgrounds, but it is not known for its proximity to the various amenities found in Fort Lauderdale. Melrose Park, on the other hand, has a larger population and a large number of married couples living in the area. You should also consider the types of activities you like when you are looking for a place in Fort Lauderdale. Not surprisingly, the city is a tourist draw with more than 20 miles of beachfront throughout the city. However, there are more than beaches to keep you occupied in the city with attractions such as the Broward Center for the Performing Arts and the Funderdome that is a draw for many family outings. There are also other activities including an antique car museum for people with special interests. Of course, you will also want to know what types of work are available to you when you get to the city. You can find many entry level positions in all kinds of industries throughout the city if you are looking for an assistant or other type of position. However, you may also find a few mid-level or specialty positions including event worker or even coordinator if you have the experience. These are a few things your Fort Lauderdale relocation guide should tell you.